The 2018 Open Championship is here and that means one of our major threads on the THP Forum full of fun conversation, as well as a limited edition prize courtesy of Golf Pride. 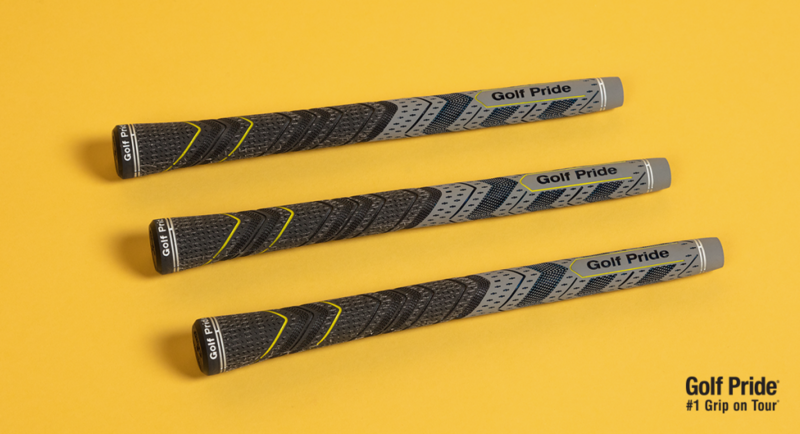 Each week, Golf Pride is the leading grip played from tee-to-green on the PGA TOUR with an average of 80% of pros choosing Golf Pride swing grips in each event, without any paid endorsements. These limited edition Golf Pride grips are quite rare and not available for sale. Here is your chance to own this great set and doing so by picking a roster of golfers. Think of it as fantasy golf for the week with only a select few players available. Entering is super easy, all you have to do is hop on over to the THP Forum thread for the 2018 Open Championship and pick your team based on the players listed and post it directly into that thread. Pick the team that takes home the most prize money and you win this limited edition prize courtesy of Golf Pride.